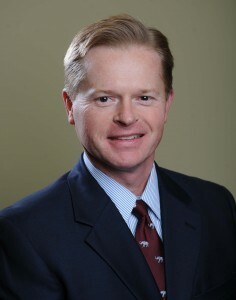 Jeff is the Chief Operating Officer for TeamOne Logistics. With over 25 years of experience in the transportation and logistics industry, Hudson has served in various key roles with industry leaders UPS, Penske, Ryder, and J.B. Hunt. With a diversified background that includes business development, logistics solution engineering, and operations management, Hudson is often called upon to consult in areas such as driver compensation, retention solutions, and fleet utilization and development. Originally from Tennessee, Hudson received a Bachelor’s degree in Logistics and Supply Chain Management with a Marketing concentration from The University of Tennessee.